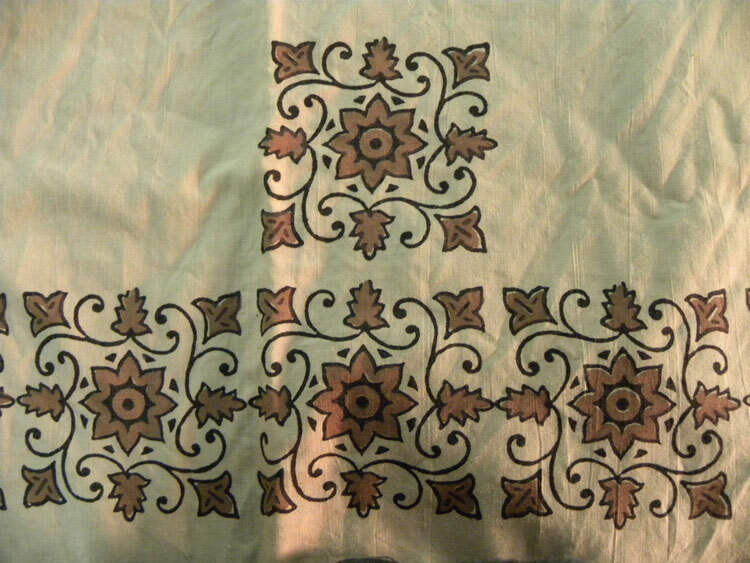 Decorative pattern of leaf and flowers. 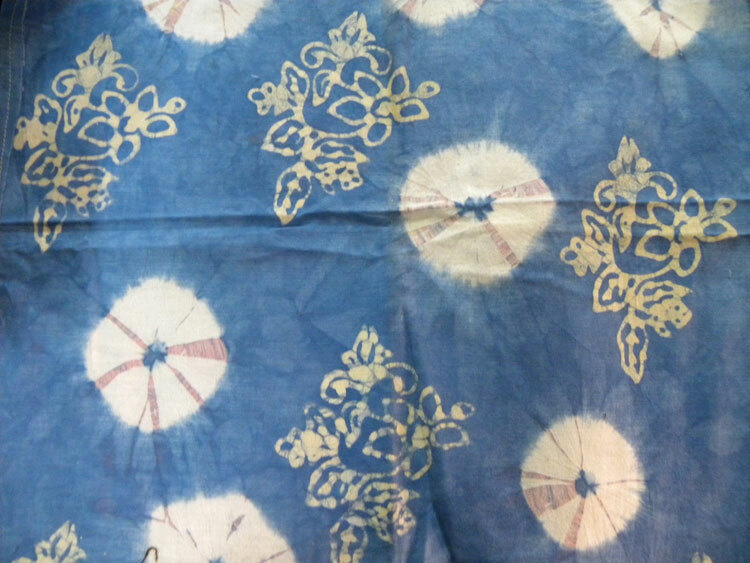 Batik pattern with the using of stencil of flowers. Repetition of flowers in a grid manner. 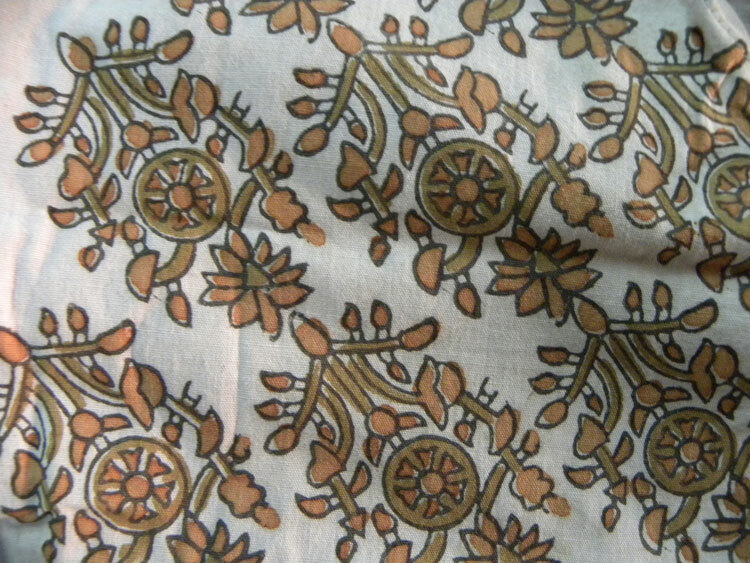 Abstract pattern of flower and leaf. Designing for border using the dots and flower in a continuation manner. 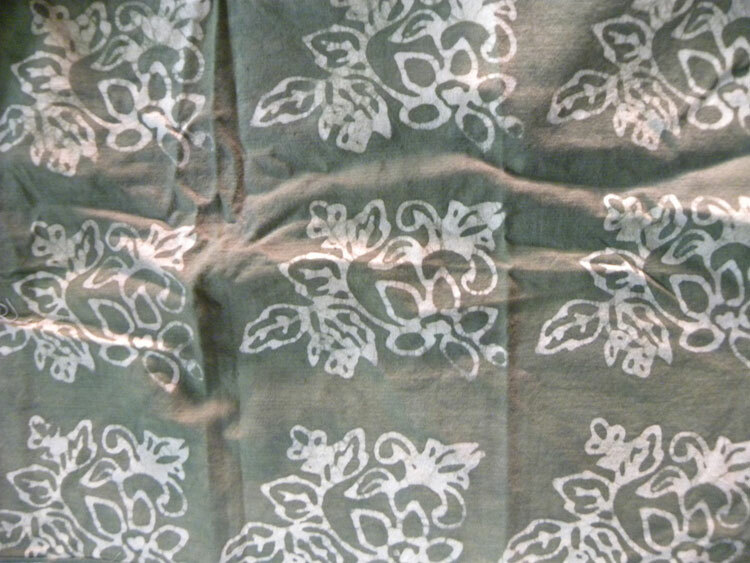 Flower pattern in a square shape. Making a pattern using with dots and abstract form of flower. 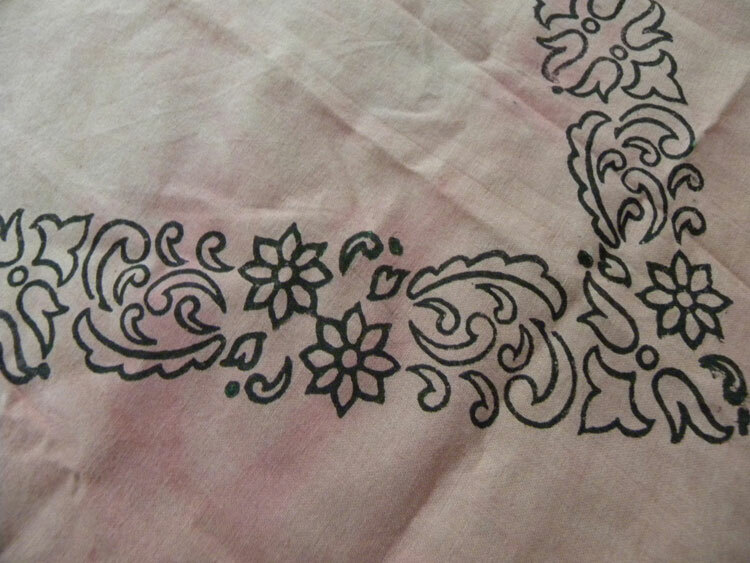 Designing for border in simple flower pattern and applying black colour. 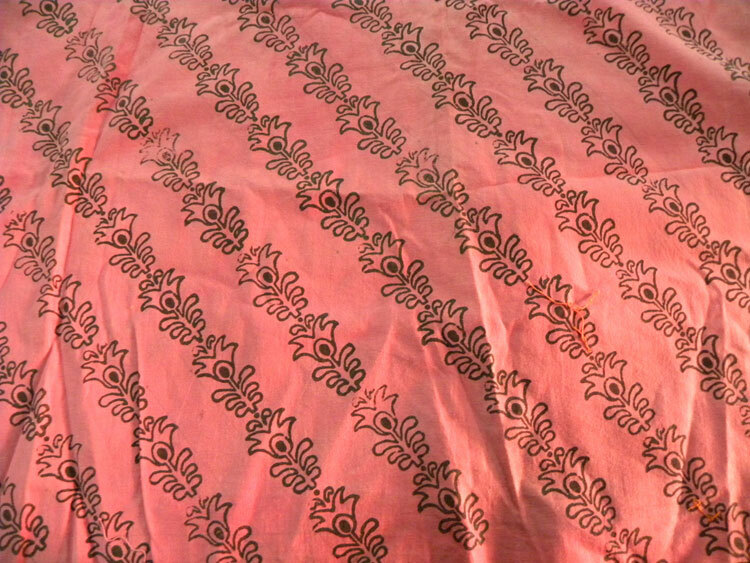 Abstract form of flower on all over the cloth but only in black colour border. Abstract geometric pattern (circles, triangles, semi circle etc.). 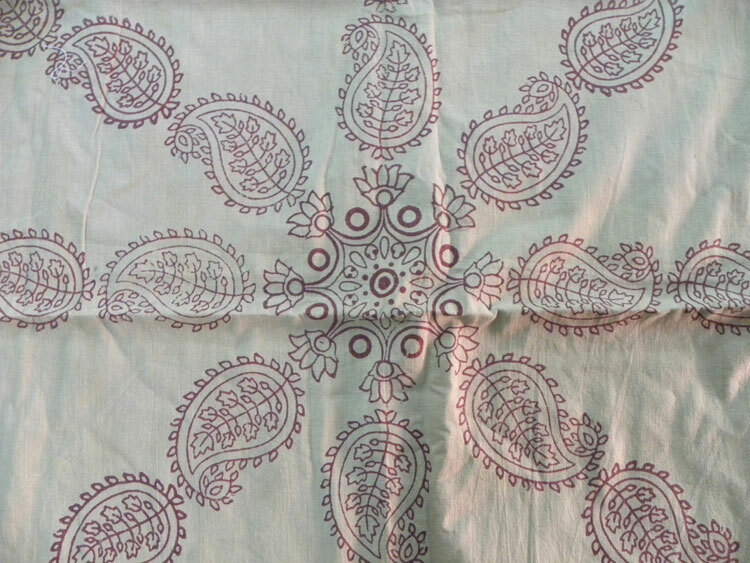 Textile pattern designs on the cloth refers to the simple yet stylish patterns that reflect the current trend of textile apparels and accessories. 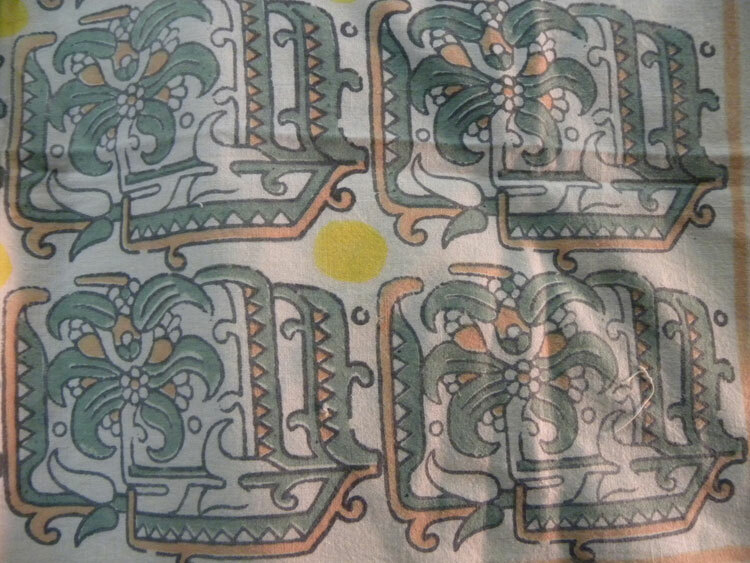 Nowadays textile patterns are not only created for stylization but also for collecting and sharing information as in the case of dynamic textile patterns. 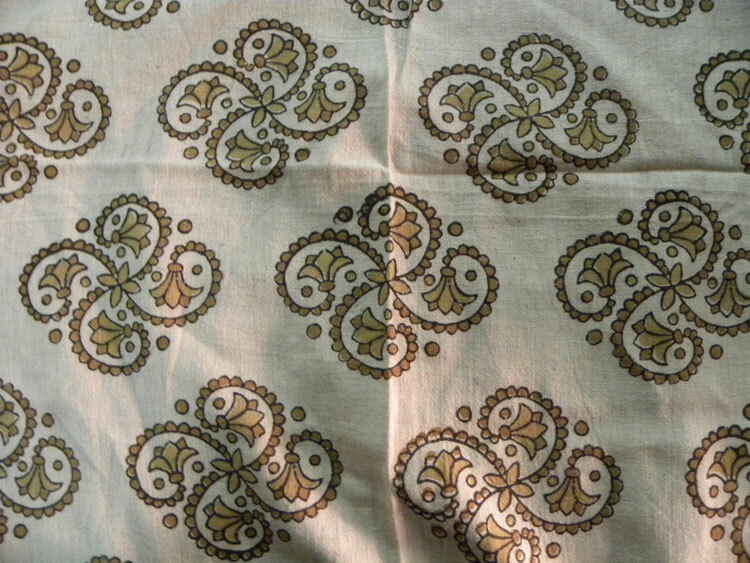 Textile Patterns are designs for the purpose of enhancing the beauty of any cloth. 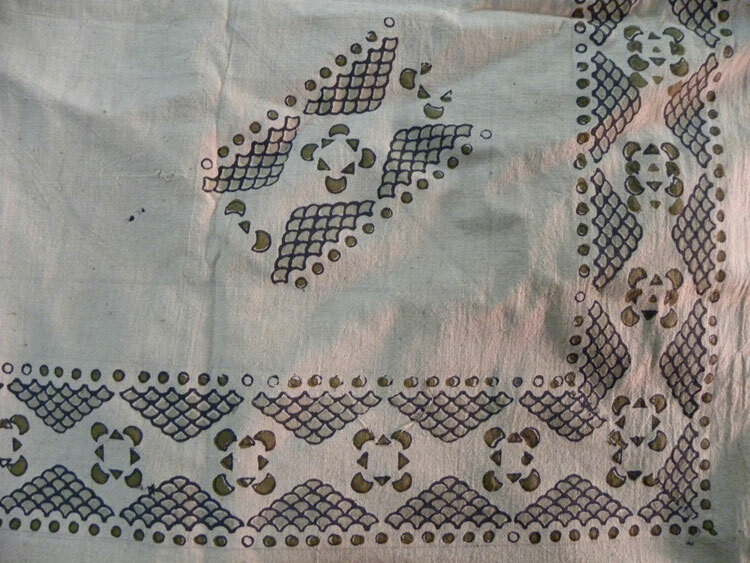 Textile patterns forms the living language of weaving and embroidery. 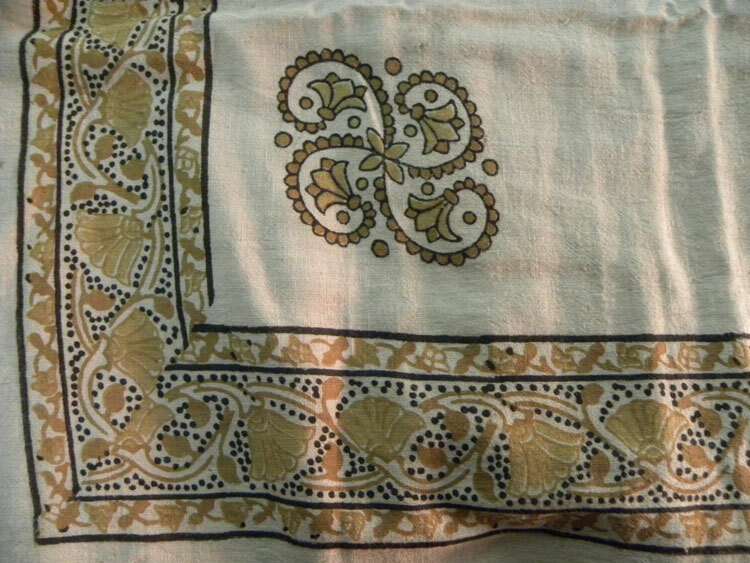 It often provides a distinctive attribute to a cloth. 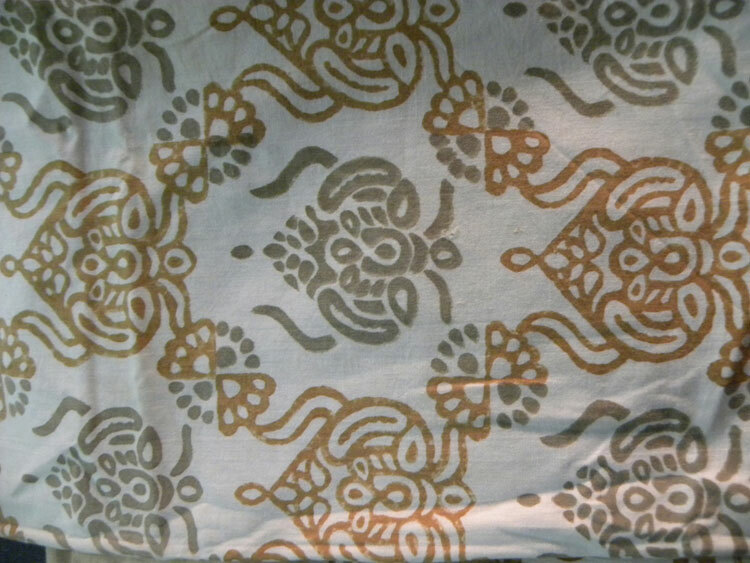 Flowers, animals and stylized geometric designs and figures are usual recurrent themes in various textile patterns. Certain themes are selected due to their appeal to the eyes whereas others possess significance beyond their beauty and often are chosen due to their intense symbolical aspect.